Jet Widick’s illustrated poetry books are currently available through Amazon, however we would love to partner with Stockists who are passionate and enthusiastic about authentic, handmade craftsmanship and the D.I.Y. ethos. We are committed to actively supporting inspiring and independent galleries, boutiques and brick and mortar shops specializing in emerging artists, independent publishers, crafters, designers, or similar complementary professions. 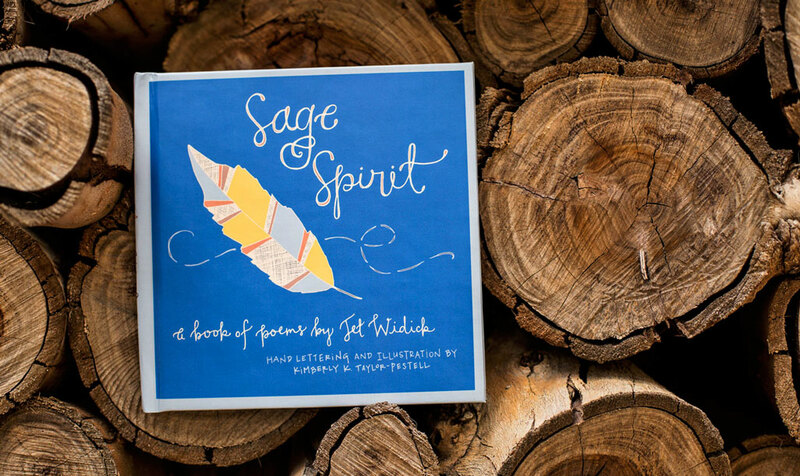 If you love Jet’s Sage Words and Sage Spirit illustrated poetry books and are interested in stocking our products, please email us at wholesale@jetwidick.com. We’ll send you a stockist application and ask for a little more information, including photos of your establishment. We aim to respond to all applications within two weeks. Thank you sincerely for your interest! Over the past year, we’ve partnered with the following independent shops and bookstores that we’re extremely proud and grateful to work with. If you’d like to recommend your favorite space in your city or town, please email us!